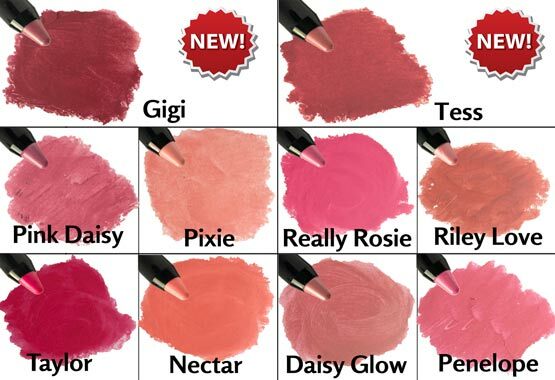 Lavish your lips and cheeks in creamy color! Triple Sticks are available in 9 fresh, wearable shades. 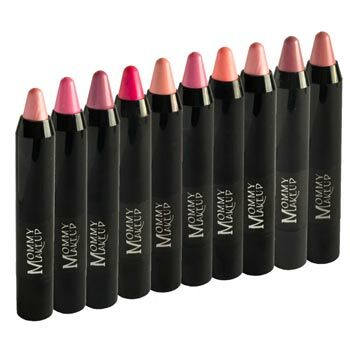 A moisturizing, long-wearing color with medium coverage for lips and cheeks. They give gorgeous color yet feel soft and look natural, never overdone. These versatile pencils require NO SHARPENING! Simply swivel for more pencil color! Wear them as a lipstick, cream blush, and moisturize your lips and cheeks with Shea and Cocoa Butter! Triple Sticks are available in 7 fresh, wearable shades! Shop for Triple Sticks Now!